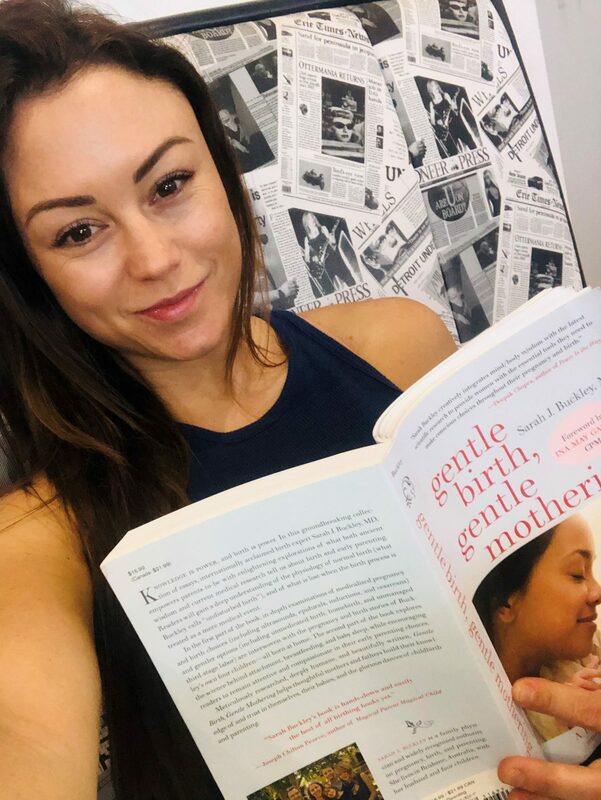 Before I learned about the role or even the concept of a Doula, I had no idea how profoundly different the birth experience and its outcomes could be with a continued birth support. I remember my first pregnancy being completely trusting of the medical system to ‘manage’ my pregnancy and birth and literally took a completely hands-off approach to my journey void of any responsibility whatsoever to myself, my baby or my birth. I happily handed my fate over to the obstetrician I was paying through the nose for as I did not have maternity cover at the time. I had the mindset that private care equalled quality, prestigious care with no risks or need to even ask questions. I’d covered my bases with my wallet hadn’t I? I want to share the message that it is YOUR responsibility, whichever model of care you choose, to be wholeheartedly responsible for a healthy pregnancy and birth from the moment you are aware you are having a baby (and even before!). It is up to you to educate yourself, ask questions, explore options and really get on board with this journey. 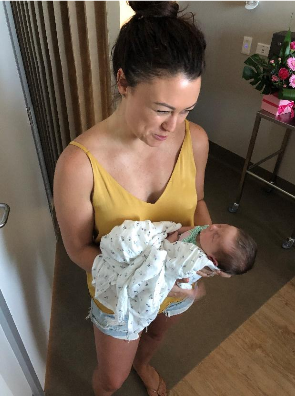 Had I not blown off the idea of a Doula back then, to which I quickly categorised as an unnecessary ‘hippy thing’, I know that I would have experienced not only that first birth very differently but also my subsequent births also. I strongly suspect the outcomes would have been very different too. I was clueless…you don’t know what you don’t know you don’t know! I had almost no understanding of many, many important factors I really needed to consider. I really would have greatly benefited having an independent birth professional to educate me on the possible risks including hospital policies, obstetrician led care and the choices I would have to navigate to ensure a positive, physiological birth and a healthy bond with my child long term. I was fearful and mistrustful of my body to labour and birth naturally including my ability to manage the pain let alone the idea that birth could be beautiful. Completely trusting of my body and my baby in the hands of others without a thought to even question interventions. A Doula would have been that independent source of support, guidance and education I needed. A Doula would have been there with me throughout my failed induction, or in fact supported me to think about my decision a lot deeper before consenting to an induction. Did I know that consenting to an induction at 40 +3 would lead to a cascade of interventions resulting in a medically unnecessary caesarean? Because I had zero concept how this one decision would significantly influence my birth, future births and future self. I take full responsibility for my lack of knowledge. That’s on me. It was always my responsibility as a mother-to-be to be proactive in my experience and outcomes as much as possible. Through my mistakes, I now very much understand why it is of great importance to invest in a Doula! Not just for that invaluable support during labour and birth, but long before the big day with education and guidance on how to achieve a beautiful empowered birth with better outcomes for me and my baby rather than one of long-lasting regret.